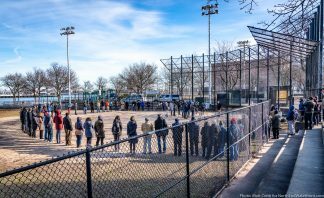 This week’s top reads on NorthEndWaterfront.com featured local businesses, historic events, community spaces, Boston Harbor and more! Read on below to see the most popular articles from the past week. After fifteen years, The Living Room is closing on January 19th at the end of its lease at Atlantic Avenue on the North End waterfront. The Living Room has been part of the neighborhood since 1998, when it opened as a white table cloth seafood restaurant called Atlantic 101. Read more here. 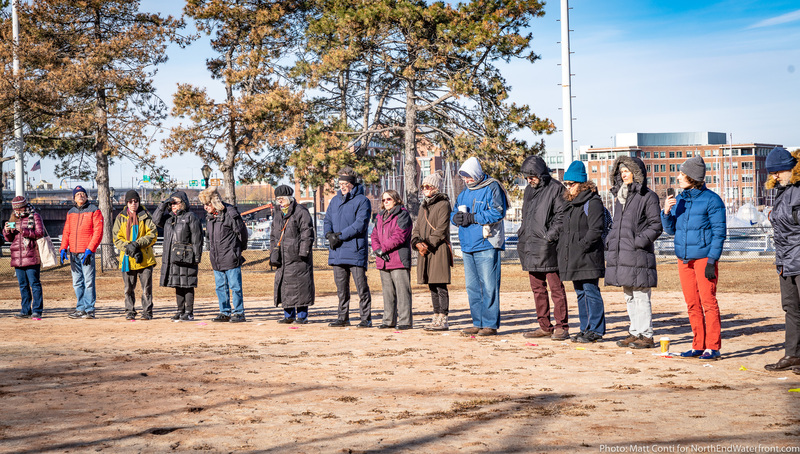 Honoring the 100th anniversary of Boston’s Great Molasses Flood, residents and dignitaries came out on a chilly morning to form a human circle on the former location of a 90 foot wide molasses tank, located at what is now Langone Park on Commercial Street in Boston’s North End. Read more and see photos here. Also learn about the proposal for a Molasses Flood Memorial here. 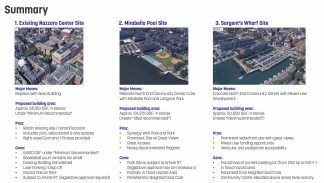 At its January 2019 meeting, the North End / Waterfront Residents’ Association (NEWRA) took up the discussion regarding the new community center and fate of the existing Nazzaro Center as part of an upcoming letter to communicate their priorities. In addition to more transparency, NEWRA wants the City to look at more than the three, short-listed sites. Read more and watch the video here. Pauli’s North End Owner Paul Barker, looking for a way to help out those who are suffering from not receiving paychecks during the government shutdown decided to offer free lunch to those affected last Monday. Read more here. 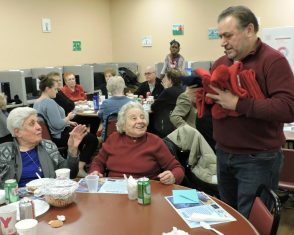 The ABCD North End / West End Neighborhood Service Center (NE/WE NSC) hosted their annual La Befana celebration last week, with nearly 50 seniors from the neighborhoods coming together to celebrate this holiday tradition. Read more and see photos here. 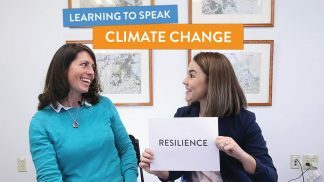 Boston Harbor Now’s Director of Policy Jill Valdes Horwood and Director of Planning Alice Brown have started a bi-weekly video blog covering topics related to the harbor. Their first episode demystifies the terminology that gets tossed around regarding climate change. Read more and watch the video here.